I was experiencing cramping on the bike after several hours. I decided to try this product and was suprised from the first time I used them. 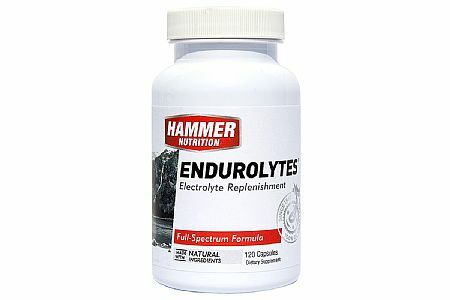 If you are an endurance athlete and suffering from cramps this product is the way to go!